Time: 9:30am - 2:30pm - Please see below for arrival times for each age group. Each player will participate in a skills evaluation of throwing, catching, fielding, hitting, and running speed. NEW!! Pitcher evaluation (any experience welcomed) including those that never pitched. We will conduct a 30-minute pitching clinic immediately after each division completes its player evaluation. See schedule below. Managers, coaches, and league officials will be conducting the evaluations. Plan on being at the field for a minimum of one hour. Players should wear clothing appropriate for softball activities: softball pants/sweatpants, cleats. Please no shorts or jeans. Players should bring the following equipment: glove, helmet, and a bat. If a player does not own any equipment, a limited supply of these items will be available to borrow for the evaluation. Schedule for player evaluations & uniform fitting based on player Last name. ** 6U will not be evaluated. 6U players will be assigned to teams by our Player Agent. Bring a copy of your child's birth certificate. 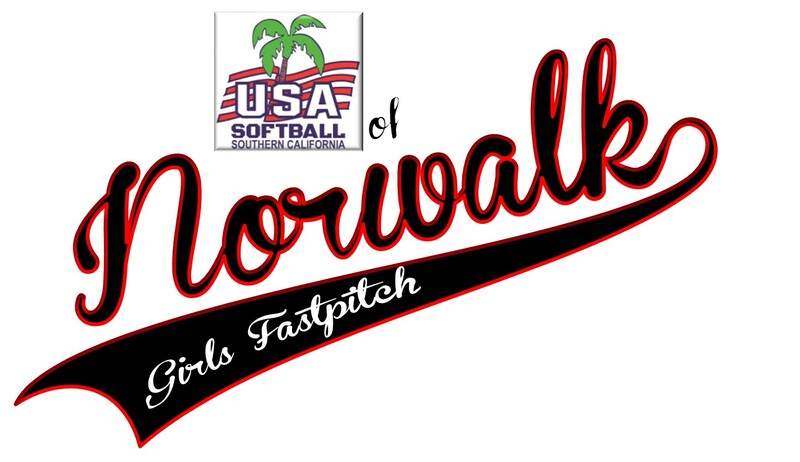 Bring a $50 Parent Participation check payable to Norwalk Girls Fastpitch. Have your child's first and last name written on the memo line of the check. Please note: the $50 check will be collected for each player in the league. These checks will only be cashed in the event that a parent does not complete their required league service during the season (snack bar duty, etc.). 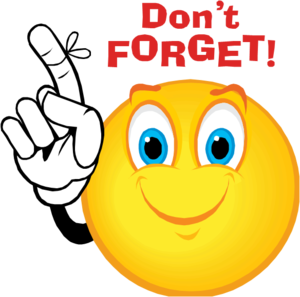 Once a parent has completed their service, the check will be returned to them. You can make a payment or payoff any outstanding registration fees. Note: Teams will not be announced until evaluations are completed and all teams are finalized. Team Moms will be contacting parents to inform of the player's placement and practice times. Click here for a detailed outline of what will be evaluated during tryouts.